Imagine waking up to the sound of waves crashing against the edge of the beach. You’re so close you can smell the ocean water. This could be your reality if you decide to invest in a home that is in one of the beautiful coastal towns listed below. Victoria has some of the cheapest beachside houses found in Australia which is great news for homebuyers, whether it's your first time or if you're ready to invest in a second home. 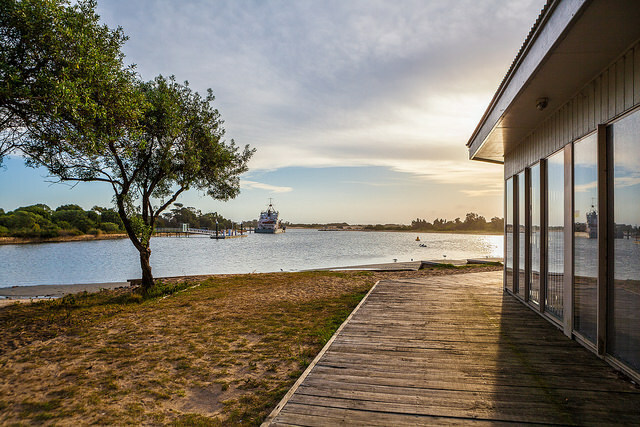 The coastal town of Seaspray is east of Melbourne and if you’re looking for a quiet little town, it’s the place for you. Having a small but growing population, Seaspray is gaining popularity, making it a suitable little town for an investment property. 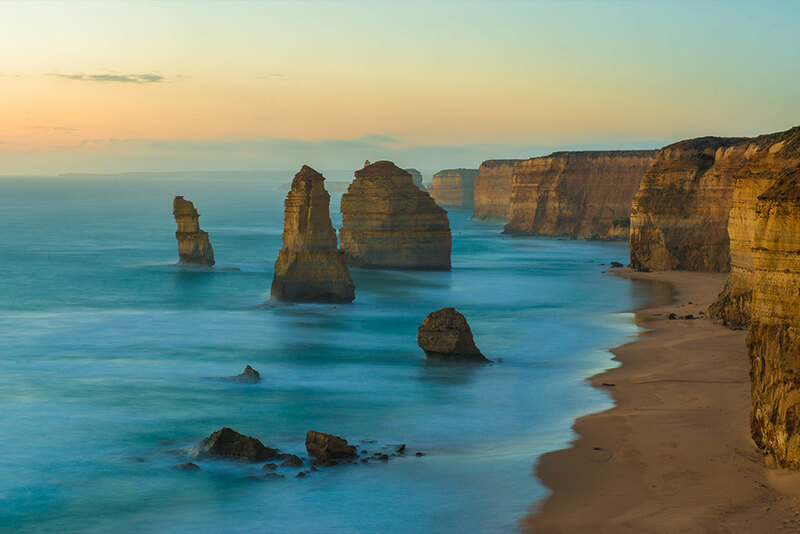 Seaspray is known for the Ninety Mile Beach Marine National Park which is a great place for serene nature walks, swimming, surfing and much more. As it’s a national park, you’re welcome to snorkel or dive and discover the underwater world in one of Victoria’s Marine Protected Areas. The small town of Loch Sport is the end of the road for a traveller, there is no passing through. Lake Victoria dwarfs the town and meets with the open water at Lakes Entrance, and The Lakes National Park frames the town. Loch Sport is a great holiday destination, from the many natural beauties to the quiet manner of the town itself, meaning it can be very busy during summer, but this is not a bad thing! For people looking for a clever investment property, knowing the destination will be busy during the Christmas season is good news. It is in between Lakes National Park and the Gippsland Coastal Park, which means there is a lot of adventures to go on. Discover how much you might need to pay in Victoria. Golden Beach is known to be a quiet seaside town in-between Seaspray and Loch Sport. If you’re interested in wildlife, going on nature walks and spending days on the beach, this could easily become your home. Even if you’re not into wildlife, Golden Beach may still be for you since it has great cafe’s and places to play golf, and is a pleasant rural area. Interested in history? Port Albert is Victoria’s first established port and therefore has a rich maritime history. On the coast of the Yarram, Port Albert is approximately a two hour drive away from Melbourne. The little town is a perfect place for A-grade fishing, so if you’re a boating enthusiast and love to fish then this could be your haven. It boasts walking tracks and is a short distance from national parks and the famous 90 Mile Beach. As it is a must-stop for those travelling the East coast of Victoria, it is easy to see how an investment property could be a smart move. 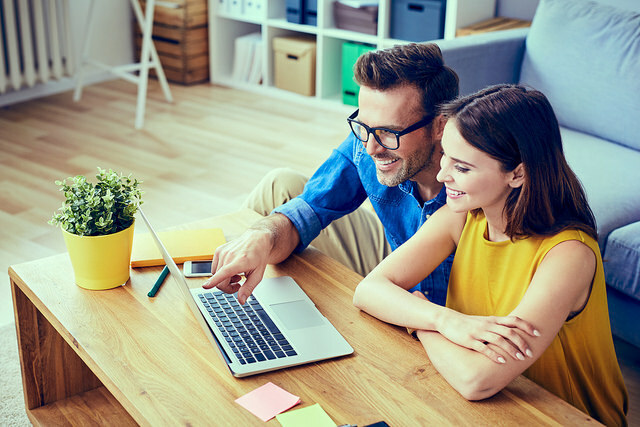 How much can you save with an offset account? Find out how much you could save each month. 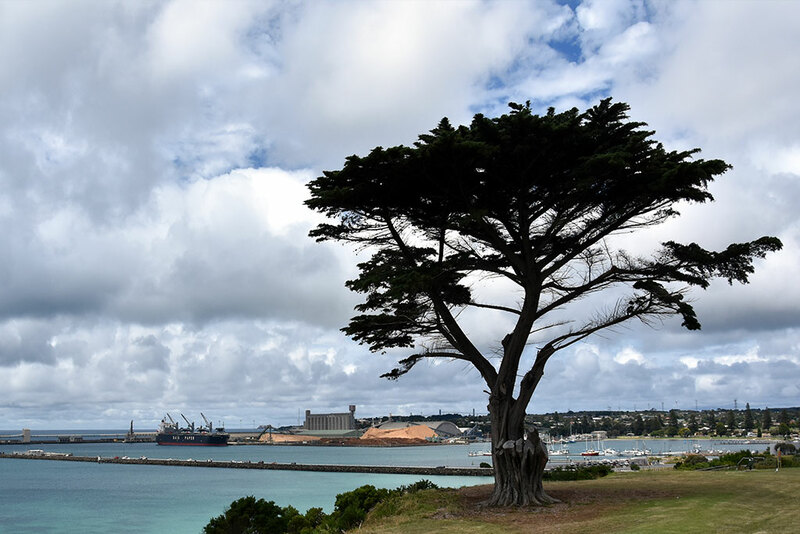 Portland is a bustling urban centre on the far South West coast of Victoria in Portland Bay and is the oldest European settlement in the state. It has some of the highest coastal cliffs which look over the deep-blue waters of Bridgewater Bay, home to a huge ancient volcano crater. Not only does Portland have great beaches like the other towns but it also has whale watching, tours of aboriginal sites, botanical gardens and much more! Portland is a 4 hour drive from Melbourne and for such a vast population (compared to others on this list) the median sales price is very reasnoable. Wonthaggi has an interesting mining history meaning there are lots of heritage sites to visit. This town is known as the ‘town built on the industry of black gold.' Located in the South East of Melbourne, Wonthaggi is an Australian Aboriginal name which means ‘home.' Isn’t that perfect? If you’re interested in visiting historic buildings, interpretative displays and walking trails then this town could be yours. More so, it has a local cinema which is great for watching the latest movies with friends or family whenever you feel like treating yourself. It also has a variety of stores, supermarkets and restaurants, perfect for the avid foodie. 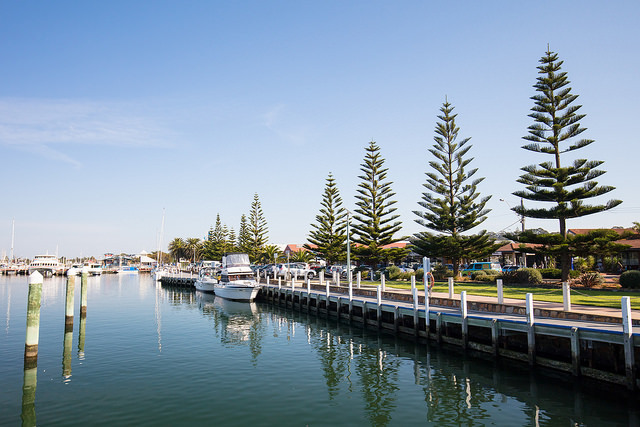 Located on the South Gippsland coastline, Venus Bay is home to a small population, mostly made up of retirees and families. If you’re into surfing then this is the best place with its wild waters and golden beaches. Venus Bay can be crazy during the holidays, doubling in resident numbers which means it can also be a pretty entertaining town. 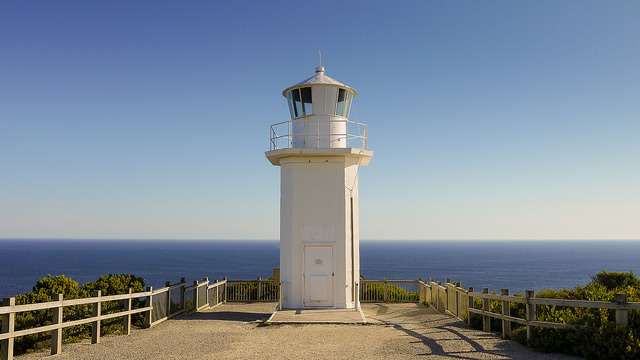 Just like the other towns listed, there are amazing things to see including an old lighthouse and native Australian plants and wildlife. Victoria is a beautiful place with low cost homes and a deep-rooted history. What more could you need? Could you pay less on your home loan?